Our main focus has always been quality, value and commitment to our clients. As our client, you depend on your business partners to be educated, experienced, innovative and dependable. We know that. That's why everday we put as much energy and creativity into the production as the designer put into the concept and artwork. What a category! 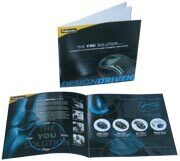 From annual reports to product literature, from inserts to self-mailers, we can produce it all. 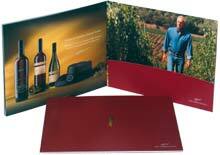 You can rely upon us for stand-alone jobs or for companion pieces to packaging projects. Our team is prepared to lay it on the line for our clients. We have a passion for our craft and continually surpass expectations.